In this weeks blog we ask the question: Would a digital forum help Poole’s community groups? Since May we have been talking to a lot of the community groups and volunteer groups across Poole about how best we could support them further, grow their networks and answer any burning questions they may have. After discussions with many representatives from different groups from across the Borough one idea that was floated and has seemingly been attractive to many groups and people was the idea of an online digital forum. At first after discussions we multiple groups the idea of a forum began to come forward, a space where members of community groups could come together to talk best practices, best insurances, how to attract new volunteers and everything above and in-between. However, further discussion raised some issues of people needing to volunteer even more of their time to take part, making sure each session was useful and generally having enough people take part and attend to make it worthwhile and attractive to all. To counteract these issues we then proposed the idea of a digital, on-line possibly social media based forum. With this we want to ask all you, the readers and those who take part or lead community groups and volunteering activities, for your thoughts on this. 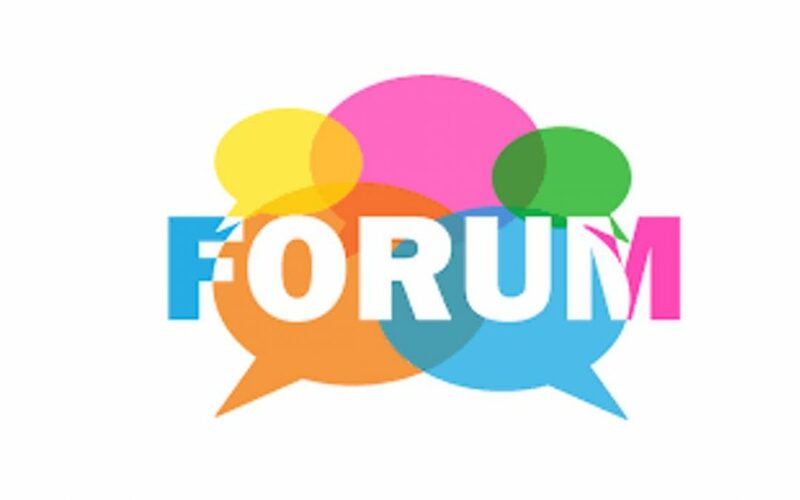 If Poole Enviroteers were to action an online-based forum where representatives of each and every community group or volunteer activity could have a presence, to share good news, best practice and tips, would this be useful to you? It could be a resource for creating a new volunteer networking, seeing how other groups work and what they do and how we could look to expand the community and volunteering opportunities across Poole and develop this to be more integrated and a larger presence of working together. What do you think? Would this work for volunteering and community groups? Would this work in Poole? Would it be beneficial to yourself as a leader, or prospective volunteer? We want to hear from you, so message us on Facebook (Poole Enviroteers) or tweet us on Twitter (@Enviroteers).